A school uniform acts as the “great equalizer” and allows the entire school community to focus on each child’s academic, spiritual, and emotional well-being. Because students are perceived as representatives of the school, the school has a reason and a right to expect students to dress appropriately and groom themselves at school and all school events. 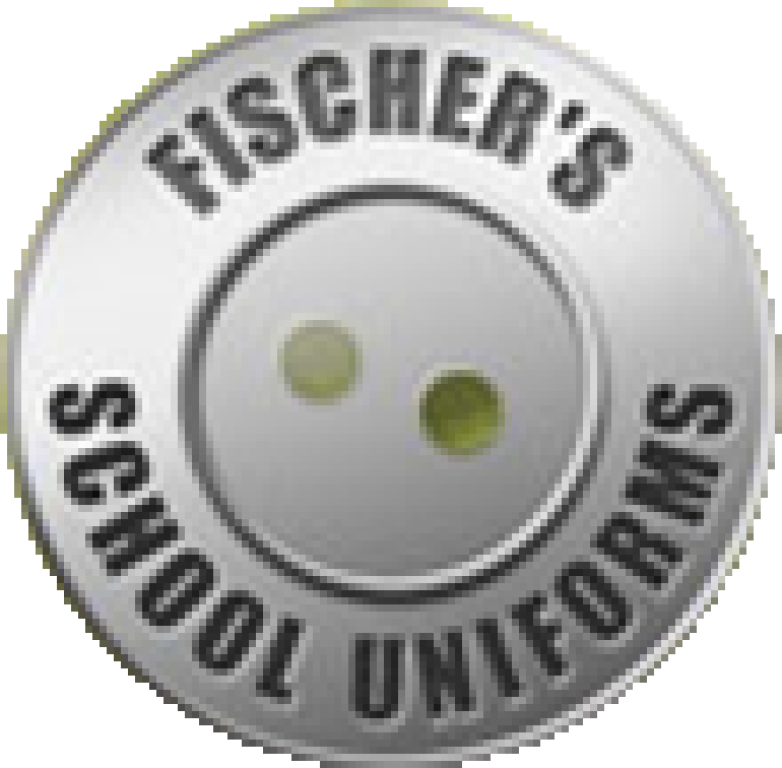 Fischer's School Uniforms is a K-12 Brand and School Apparel Brand supplier for boys pants and shorts. K-12 Brand is the primary supplier of girls pants and shorts. To access the St. Patrick page, follow the link to Fischer's Uniforms. Click "Find Your School" in the left column. On the School dropdown, scroll to find St. Patrick - Wentzville and select. Another drop down will pop up where you select the gender of your student. A third drop down will allow you to choose the student's grade level and then click the "Show me my clothing options" button. 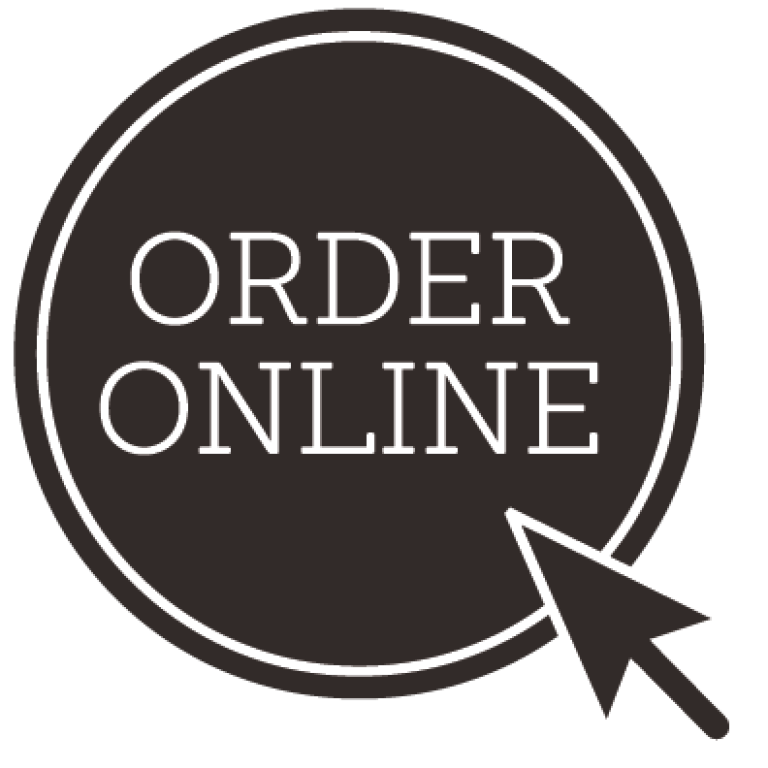 St. Patrick Spirit Wear Store provides Spirit Wear for the entire family. All of the shirts and sweatshirts may be worn for school spirit days. The green t-shirt “St. 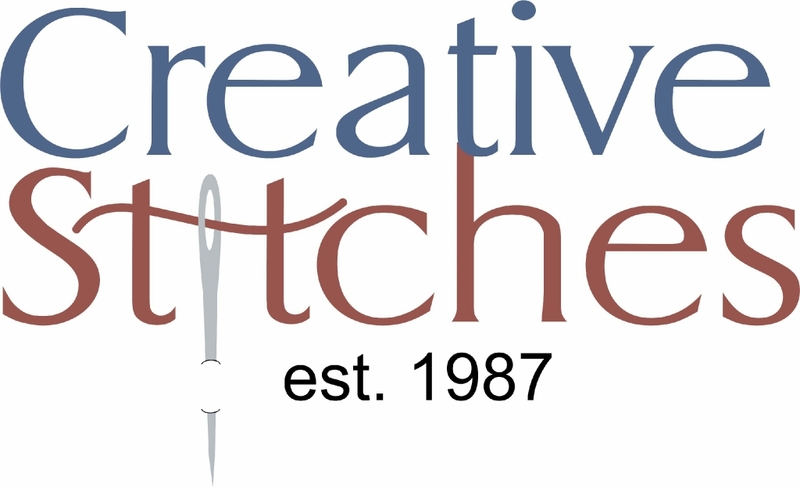 Patrick School – Alive in Christ” from Creative Stitches may also be worn. St. Patrick Spirit Wear items do not replace any part of the school uniform. Uniform clothing is made available through Creative Stitches.